Just over two weeks ago, Ginger and I had our regular date night and movie. This Saturday, we watched Sherlock Holmes Faces Death. How’s that for a pleasant title of a film…even a mystery movie? Dr. Watson is helping a friend who works at the Musgrave Estate, which is a WWII makeshift hospital. There are three Musgraves living there. Geoffrey and Phillip, who are brothers, along with their sister, Sally. Unfortunately, Geoffrey and Phillip are soon found dead having been murdered. Enter Sherlock Holmes. He comes to the Musgrave Estate to determine why the Musgrave brothers had been killed. Holmes uses the Musgrave Ritual, which is played out on a room size chess board. In the process of the chess game, Holmes finds the Musgrave crypt where the murderer wrestled away Sherlock Holmes’ gun and uses it to kill Holmes. Nonetheless, Holmes has already determined who the killer is and filled his gun with blanks. It was his clever way of getting a confession out of the murderer without being killed himself. 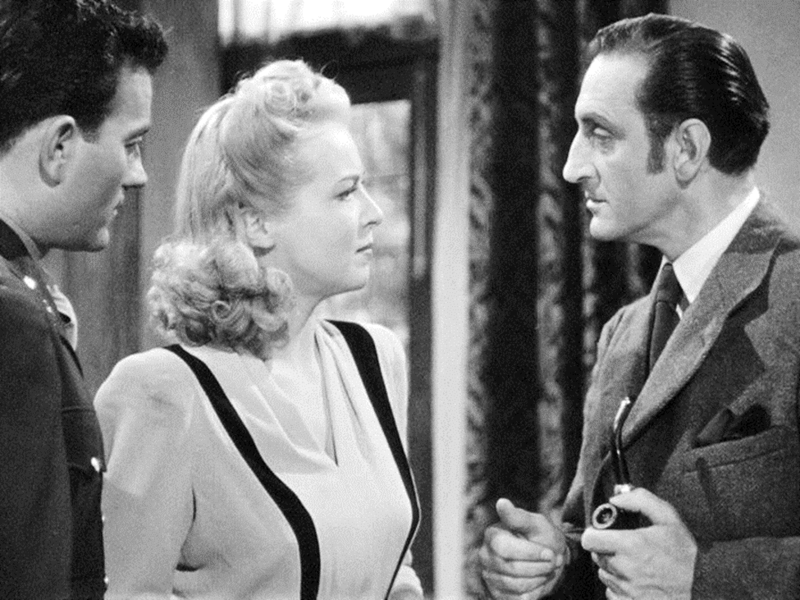 As a result of the murder of her brothers, Sally is told by Sherlock Holmes that she is the sole beneficiary of an old land grant of 80,000 acres, which is worth millions of dollars or rather British pounds. Sally has inherited a fortune. Sally realizes, if she wishes to acquire the family’s great wealth many people living on her inherited property would have to leave their homes. Instead of that, she destroys the land grant document. Sally does the right thing from an ethical or moral position. 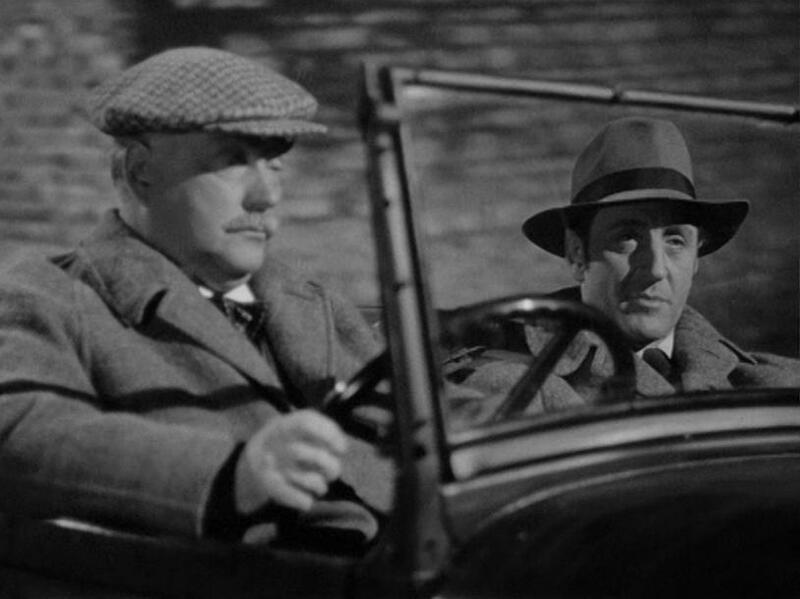 The movie ends with Dr. Watson and Sherlock driving away from the Musgrave Estate. Holmes thinks about a feeling that he has about England due to people like Sally. There’s a new spirit abroad in the land. The old days of grab and greed are on their way out. We’re beginning to think of what we owe the other fellow, not just what we’re compelled to give him. The time’s coming when we shan’t be able to fill our bellies in comfort while other folk go hungry or sleep in warm beds while others shiver in the cold; when we shan’t be able to kneel and thank God for blessings before our shining altars while men anywhere are kneeling in either physical or spiritual subjection. And God willing, we’ll live to see that day. I nodded but asked about whether Ginger liked the murder mystery. 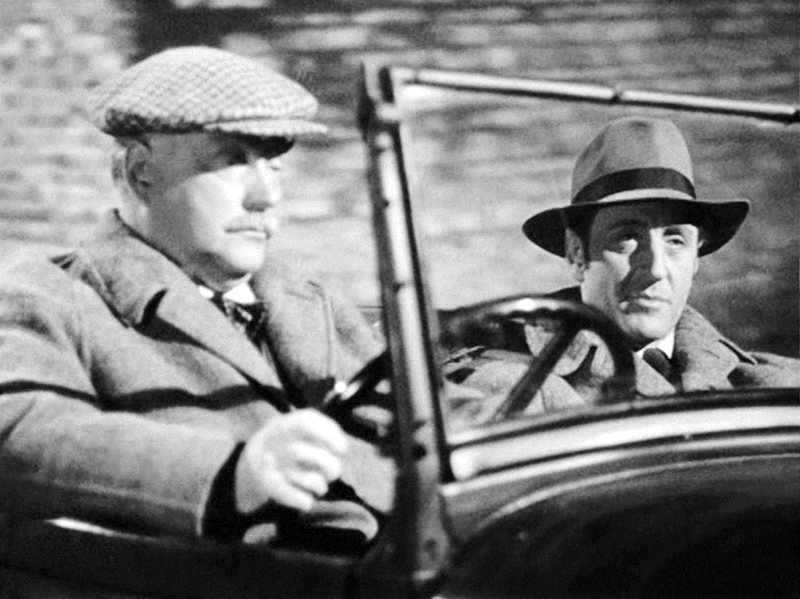 My response was that I grew up loving to watch these old black and white Sherlock Holmes films. I enjoy them all. Then I put the dishes in the dishwasher, and Ginger and I went to bed to get our beauty rest. The next morning, Ginger and I went for our walk at the end of the Lake La Mancha. It had been snowing a great deal during the night and still there was a light snow coming down. 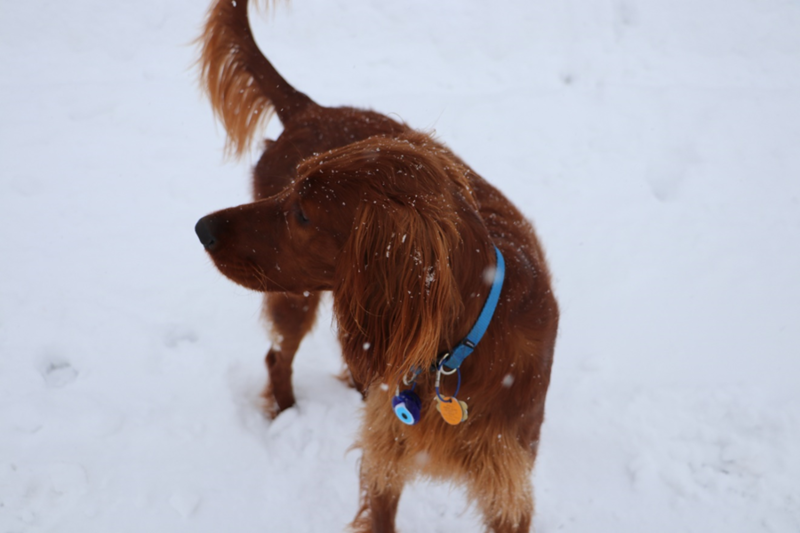 Ginger loves to chase after the snowflakes. Every once in a while, she would pause, as if thinking. However, at the time I didn’t say anything. I agreed but that was then, and we are living in the now. Donald the Dumb and his minions are into themselves as far as money is concerned. They don’t like nonwhites. The village idiot wants people like Norwegians and certainly not people from Haiti or Africa. He doesn’t like Mexicans nor Muslims either, because they aren’t from Norway. Still questioning Ginger, I made a comment about needing many more Sally’s speaking out. PS Since it had snowed a great deal, I drove Ginger and I to where the road ends at the moors at the end of Lake La Mancha. I parked the car, and we walked around the undeveloped area. Actually, I walked, and Ginger ran. Ginger would return for a treat, and we’d talk about the movie. Finally, I told Ginger that we needed to get home. She jumped into the back seat of my car. 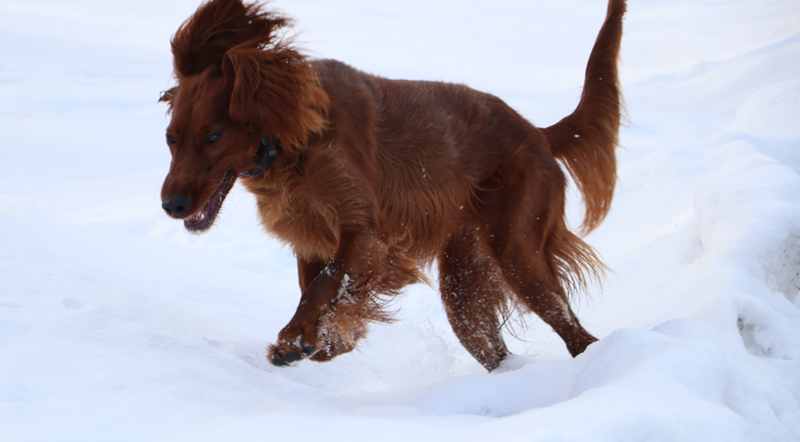 I attempted to turn around in the deep snow and got stuck. Out there at the edge of the moors in no man’s land, we were stuck in the snow. Ginger said, “Hey, I have an idea. I’ll get behind the wheel, you get out, and push the car as I push on the gas.” I appreciated Ginger’s offer, but I declined her suggestion. Instead, I tried to get unstuck by doing what got us stuck in the first place. Then from a distance, I saw a car several hundred yards away driving towards us. The guy reached us and said that he’d help, and, in a couple of minutes, my car was free from the snow bank. I told him that I appreciated his help and explained why I was out at the moors with Ginger. I gave him my card with my website’s address and told him the date when my essay about the film, Sherlock Holmes Faces Death, would be posted. In return, he gave me his card. I thanked him again, and he drove off. I returned to the car where Ginger wanted to read his business card. 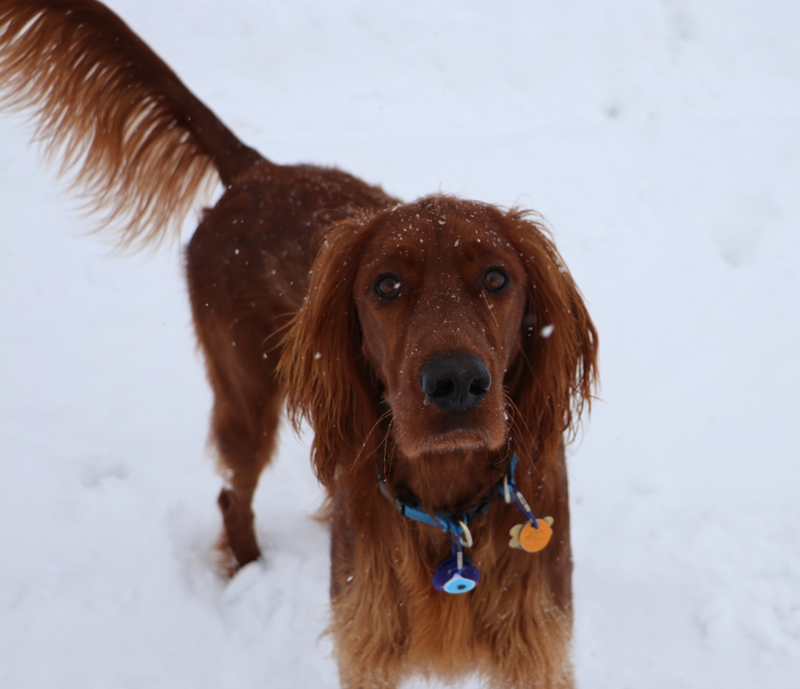 I replied to my appreciative Irish Setter that lawyers do help people stuck in the snow and help them with other problems facing them. With that, we returned home. However, if you get stuck on snowy days or have other problems, this is his card. This is the video, Sherlock Holmes Faces Death. Visit the Best and Worst of Times page to read more about this topic. Visit the Darkest Before Dawn page to read more about this topic. 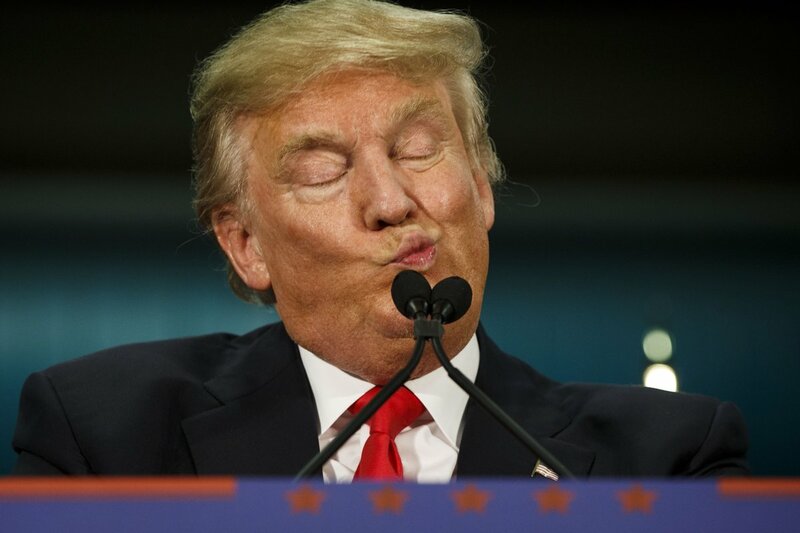 Visit the Donald the Dumb page to read more about this topic. Visit the Man in the Arena page to read more about this topic. 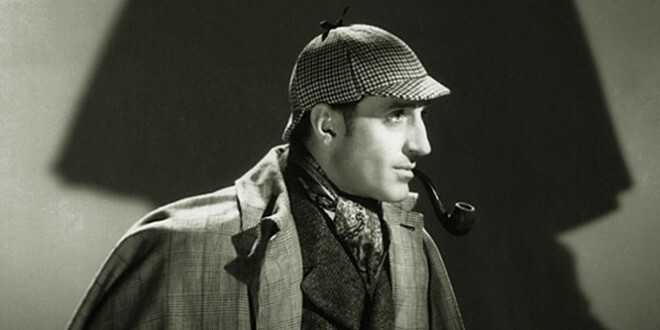 Visit the Sherlock Holmes page to read more about this topic. 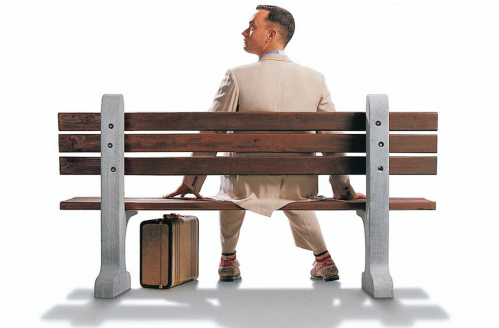 Forrest Gump, "Stupid is as stupid does." Visit the Stupid is As Stupid Does page to read more about this topic. Visit the Thus Spoke Ginger page to read more about this topic.